Balton Rwanda has over the years handled some of the largest irrigation projects in the region. Balton Rwanda is a well known and trusted brand throughout many of Africa's farming communities. 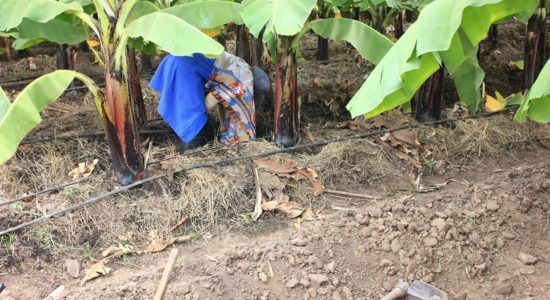 With years of expertise in the field of Drip Irrigation and representing global leaders in the field of irrigation, Balton Rwanda offers a tailor-made solution to a wide array of irrigation needs. Reliable water supplies are essential for agriculture. Balton Rwanda enables farmers to irrigate their land more effectively, using technologies that give precise water coverage, even with low volumes of water. We offer water treatment, filtration, pumping equipment, and high-quality durable pipes to help secure your water supply. Balton Rwanda team can guide and implement all irrigation and water supply projects, whether it is for irrigation, potable water for towns and communities, municipal services, or pumping and control systems, as well as removal and treatment of wastewater. Balton Rwanda is a well known and trusted brand throughout many of Africa’s farming communities, respected for its vast range of innovative irrigation methods that fit the growing needs of water saving and modern products for agriculture and gardening. 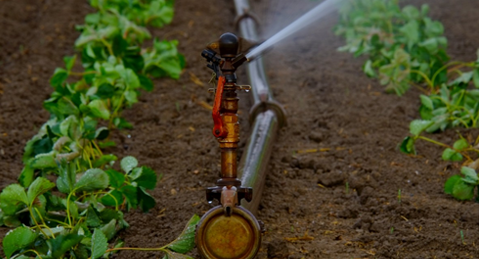 We install and maintain drip lines, sprinklers, micro-sprinklers, micro-jets, rain guns, and center pivot, and offer irrigation solutions used for various crops such as fruits, vegetables, flowers, and trees, combining the advantage of low water volume and precision coverage. Balton CP is a well known and trusted brand throughout many of Africa’s farming communities, respected for its vast range of innovative irrigation methods that fit the growing needs of water saving and modern products for agriculture and gardening.